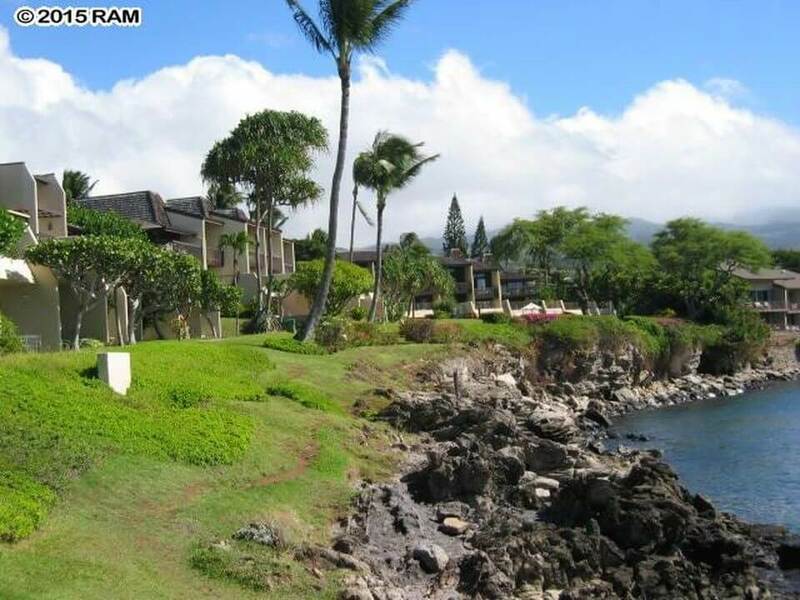 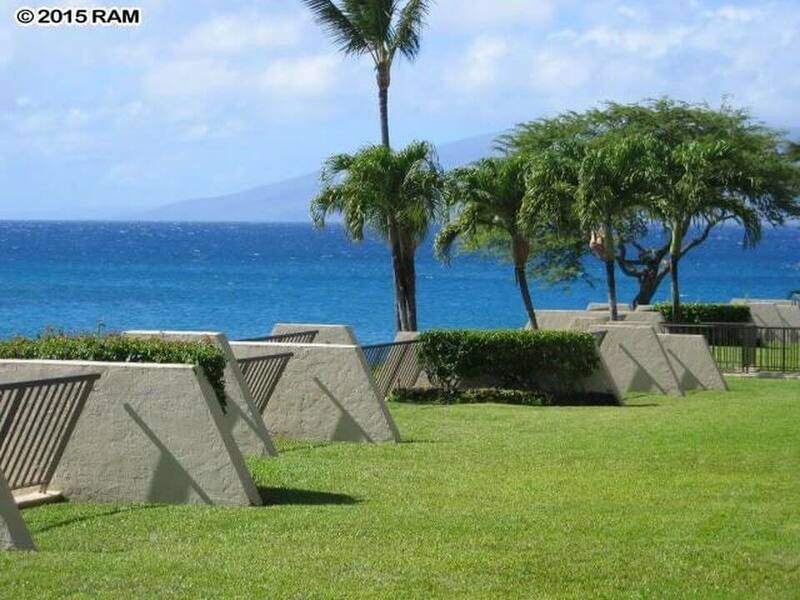 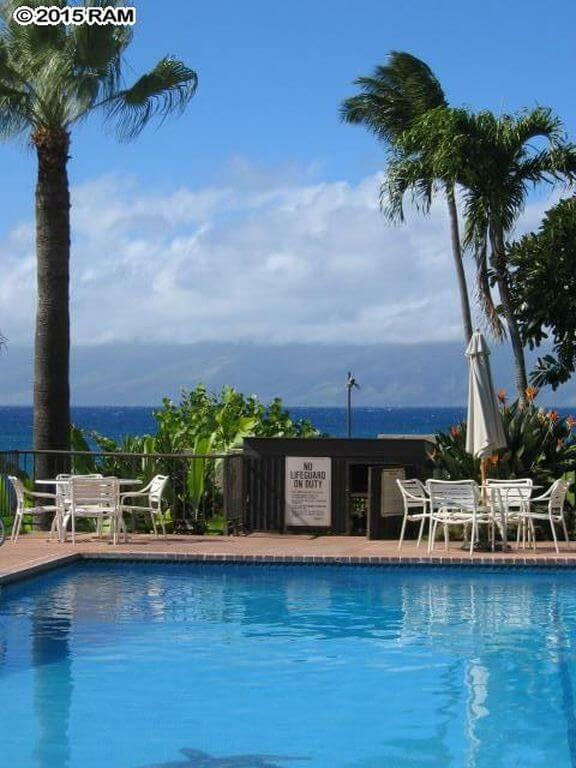 Napili Point Resort is situated at one of the most lovely and dramatic ocean front locations on all of West Maui! 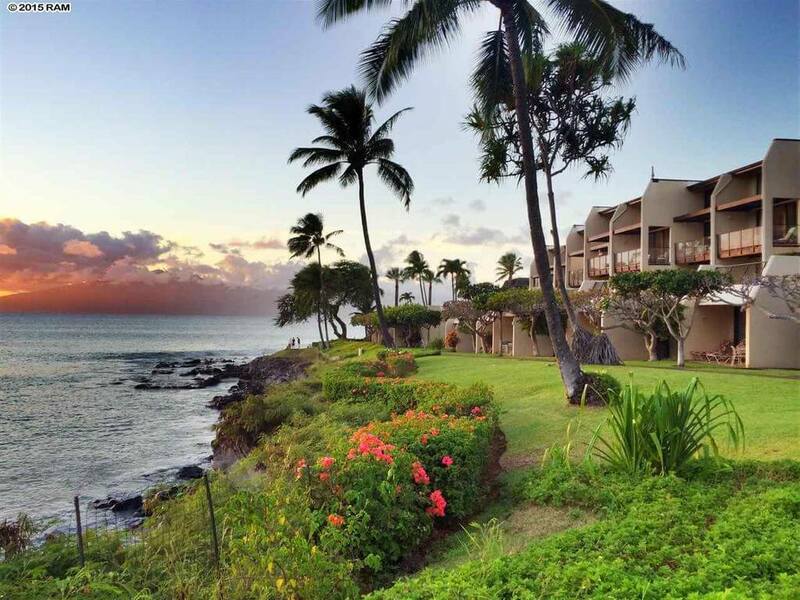 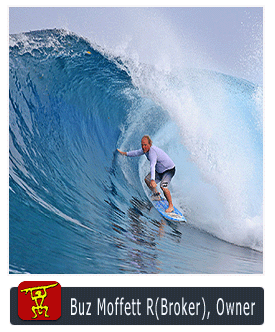 You can snorkel with turtles, surf winter waves or just watch the Whales and sunsets with the neighbor islands of Lanai and Molokai as your backdrop. 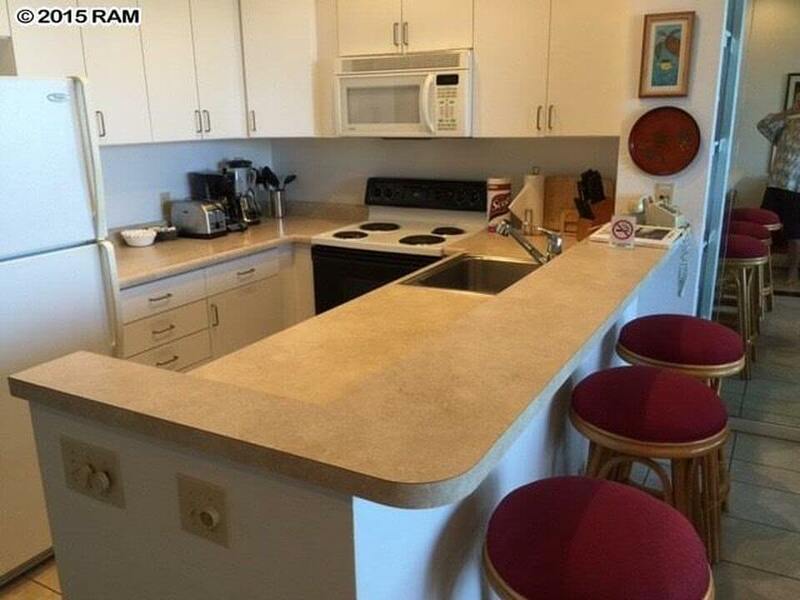 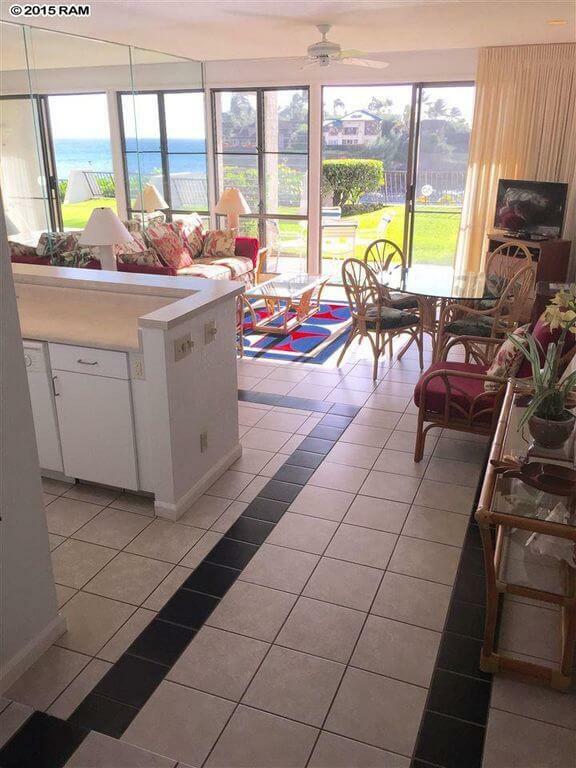 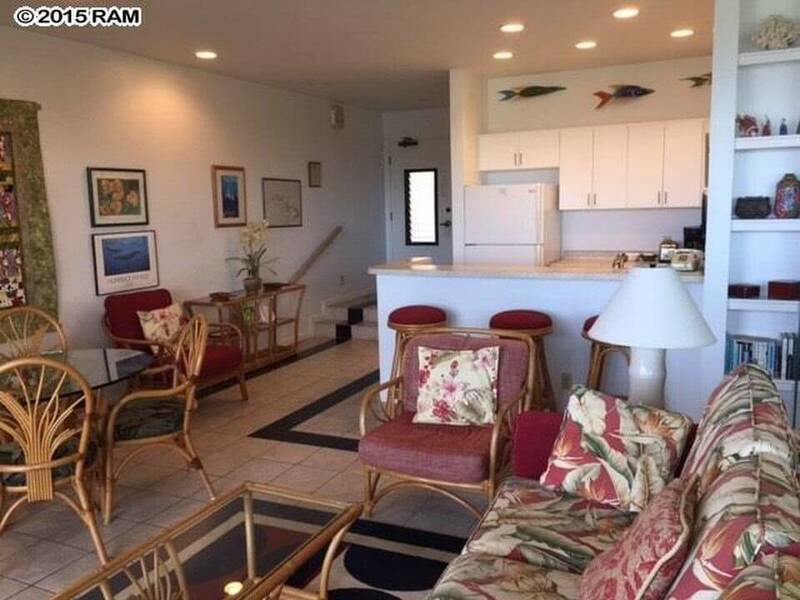 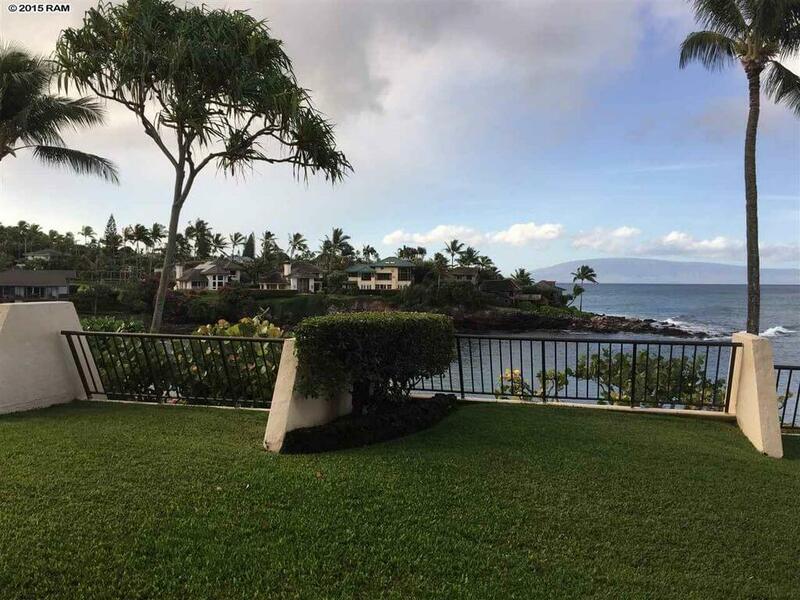 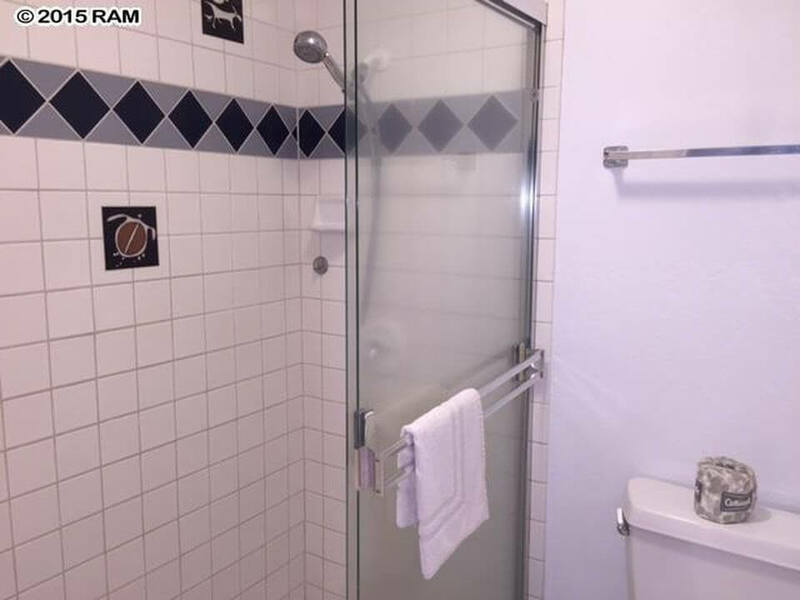 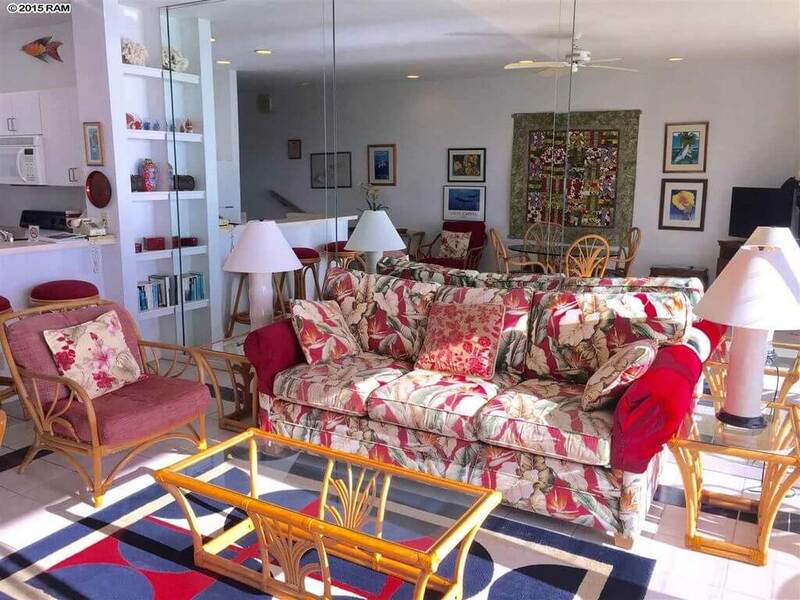 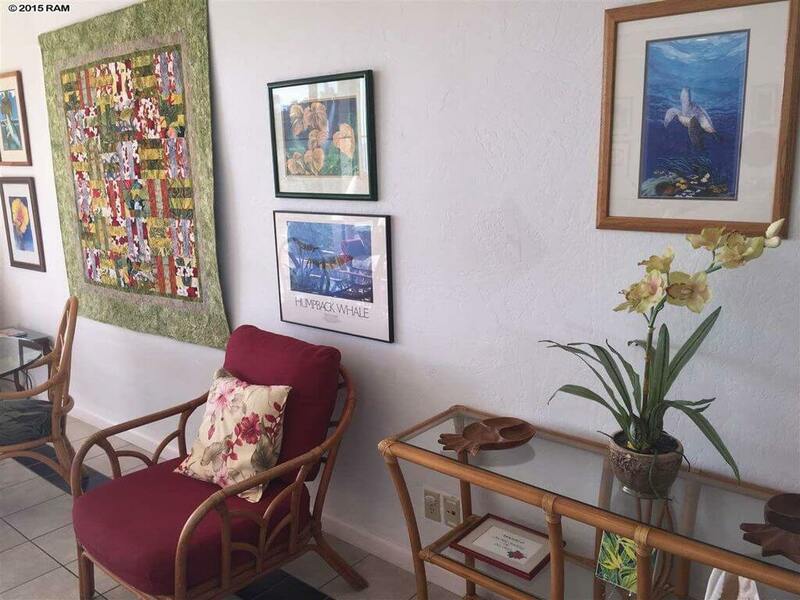 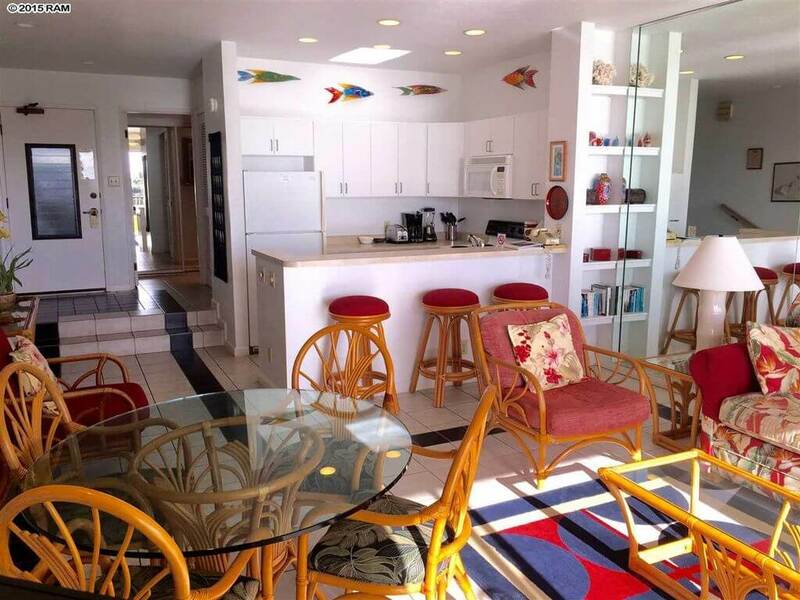 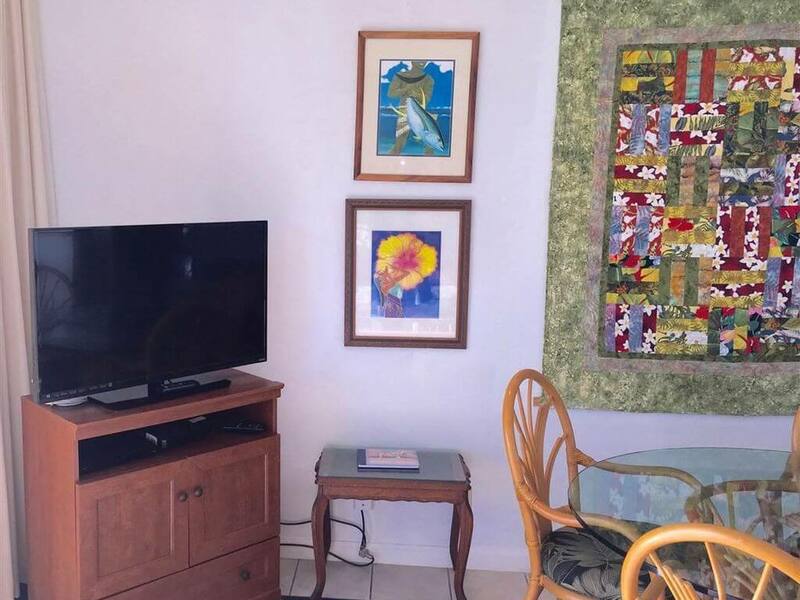 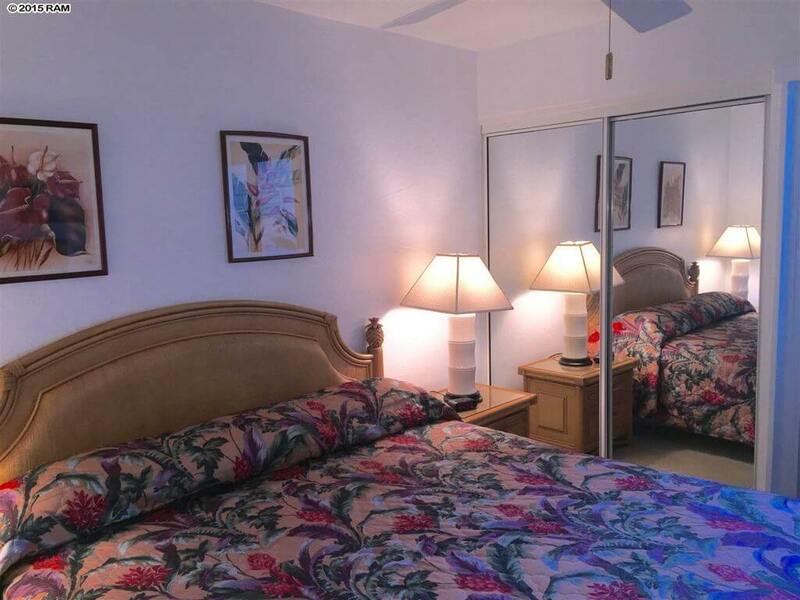 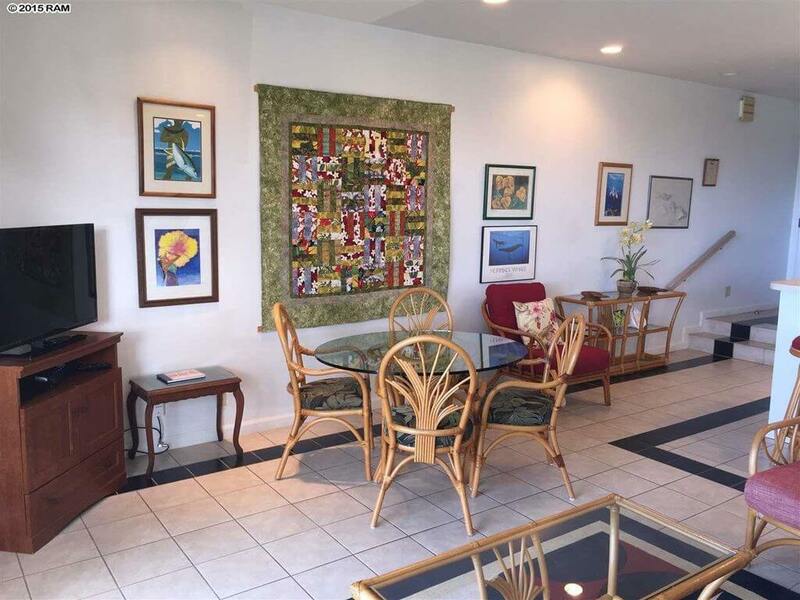 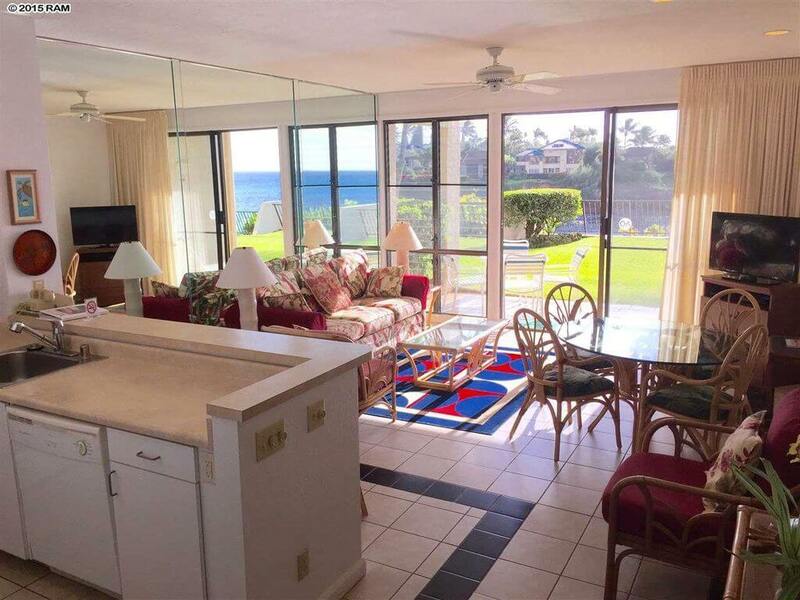 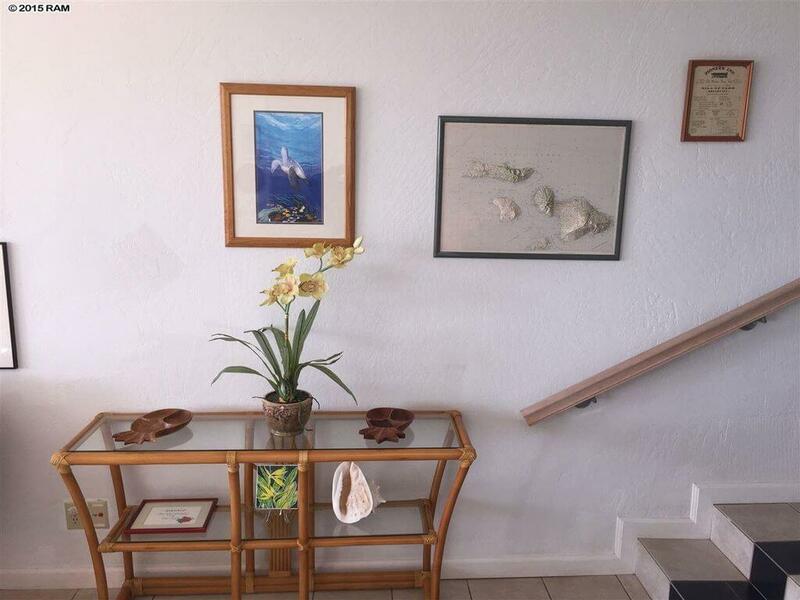 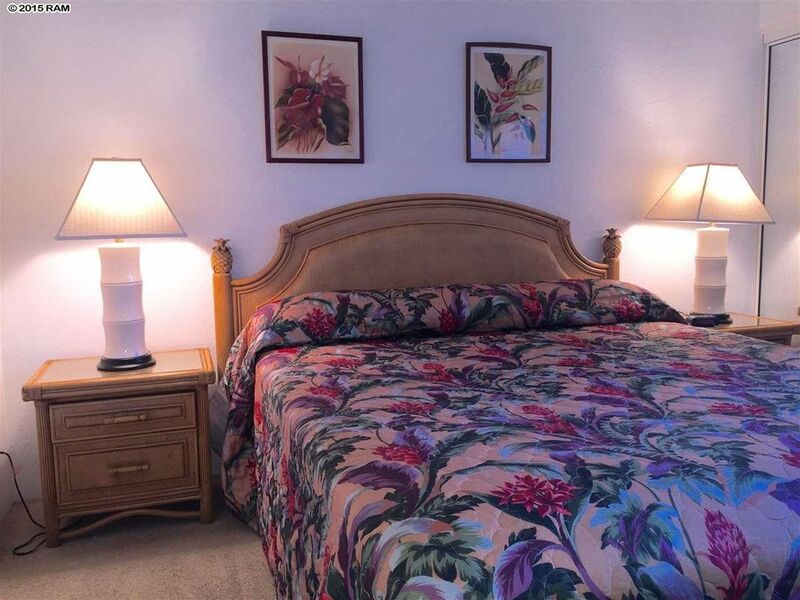 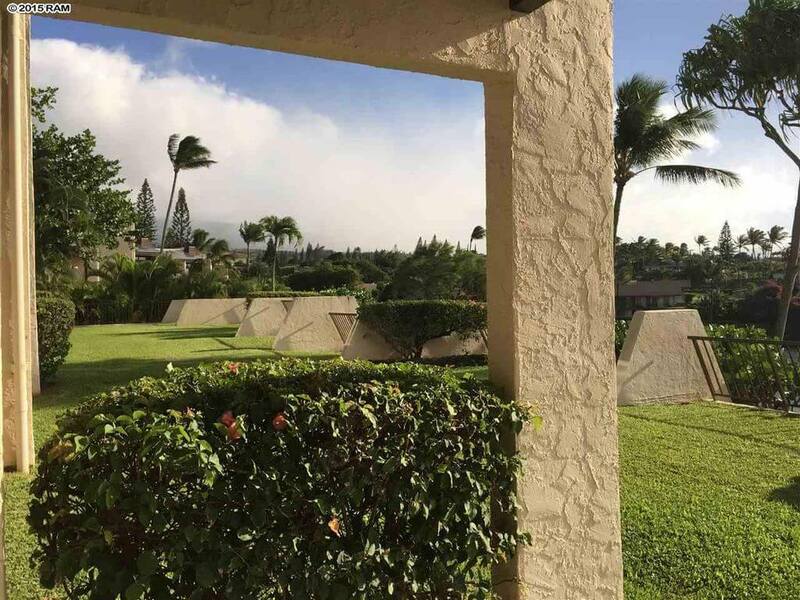 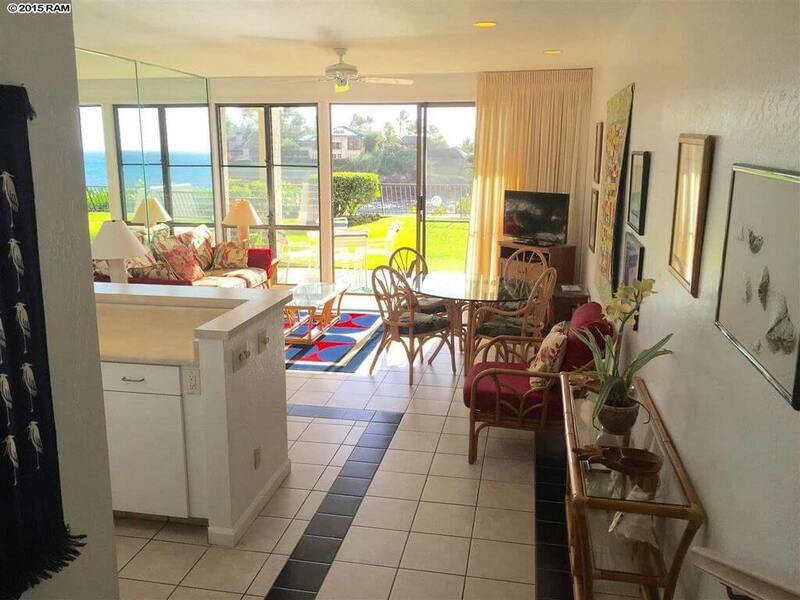 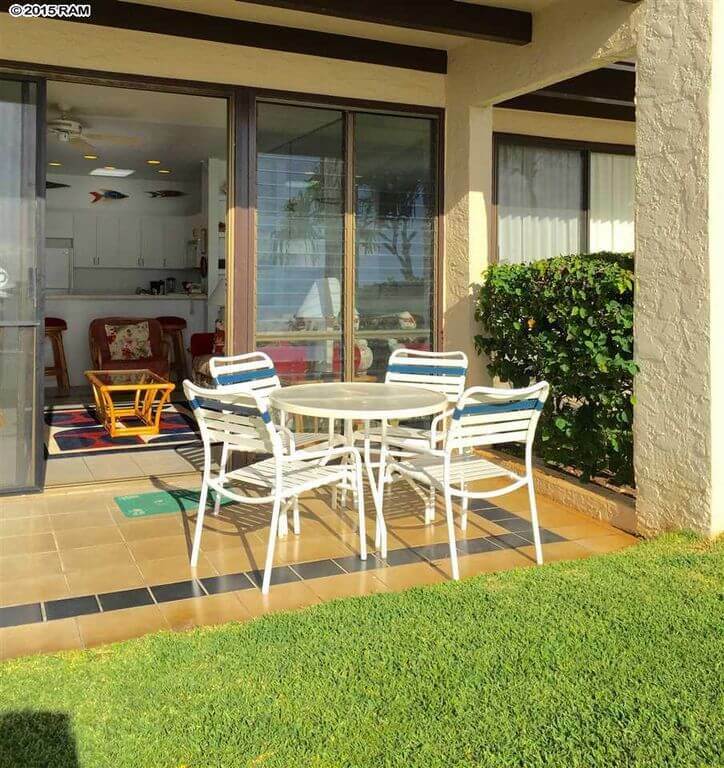 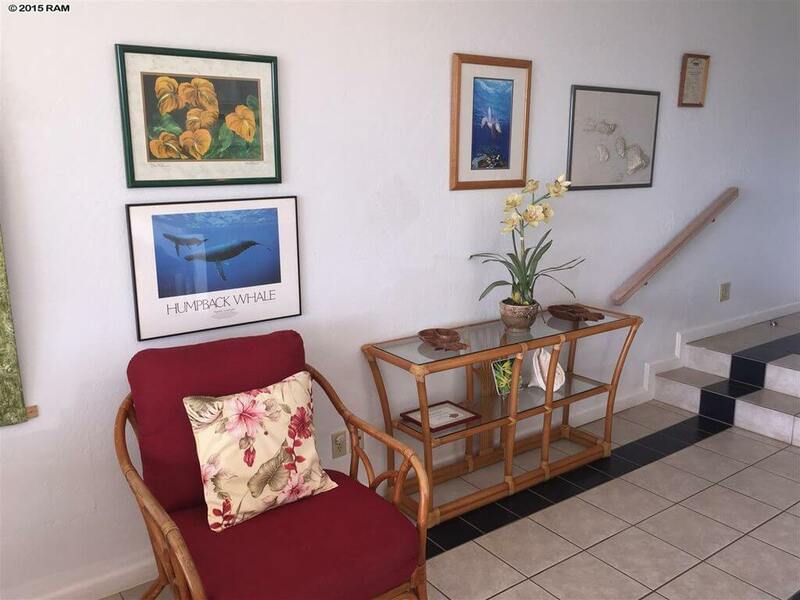 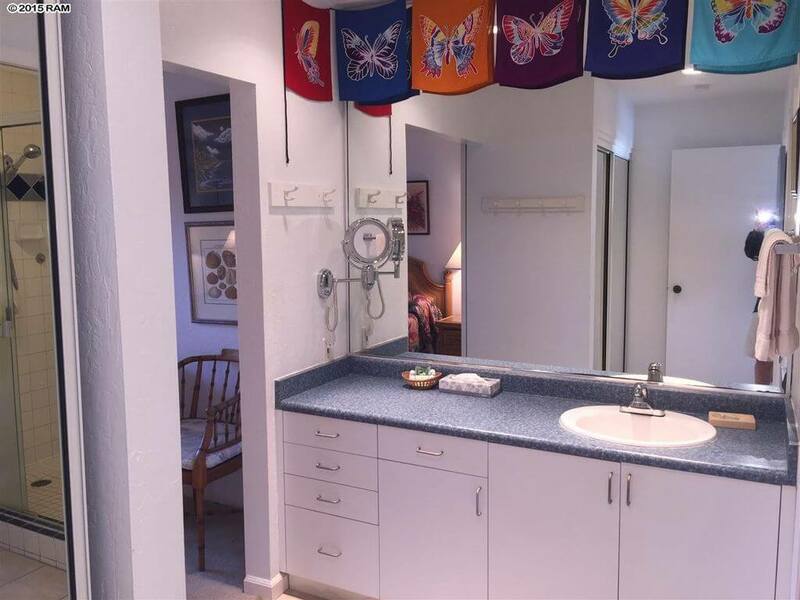 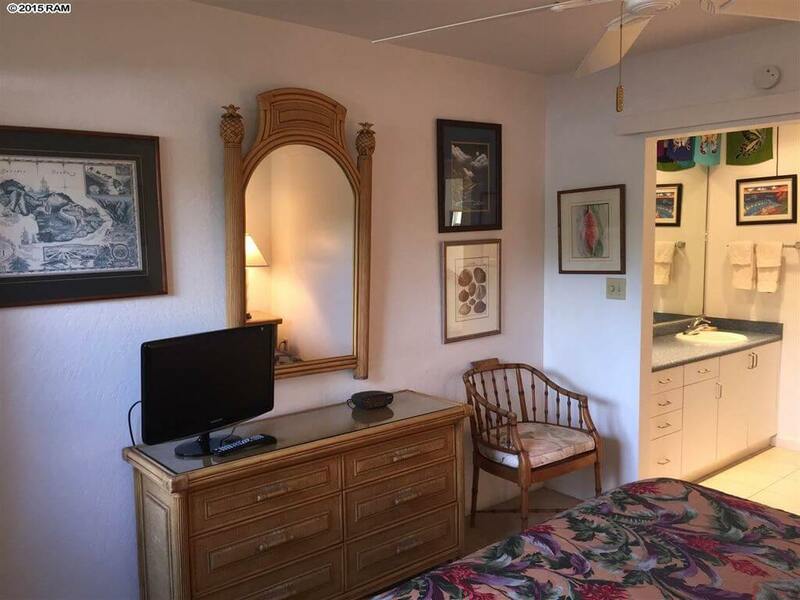 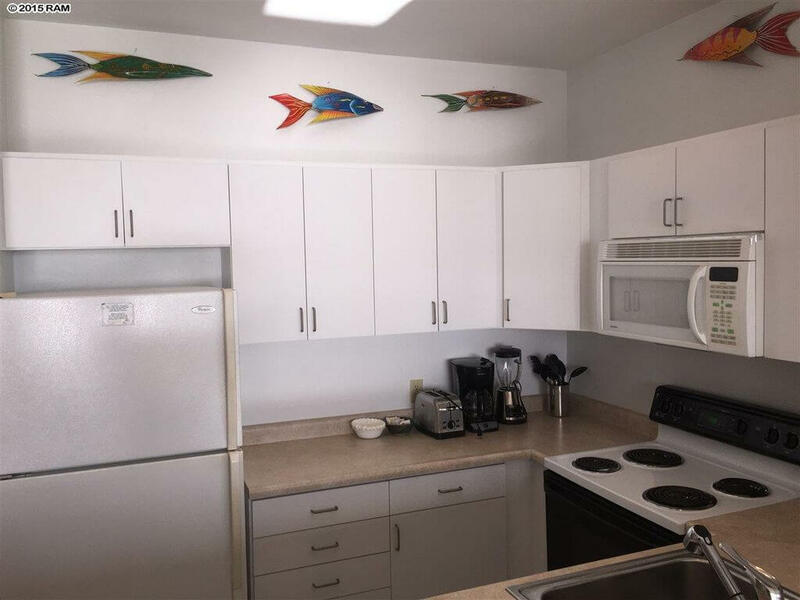 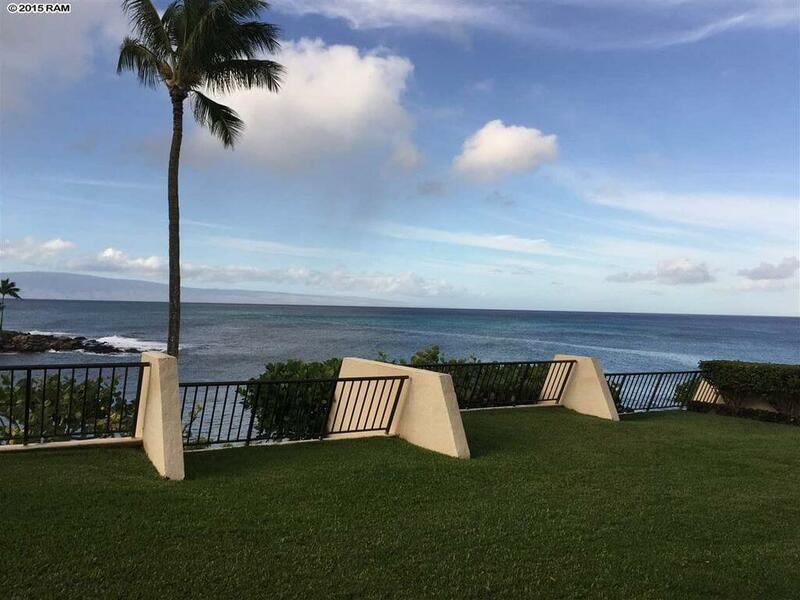 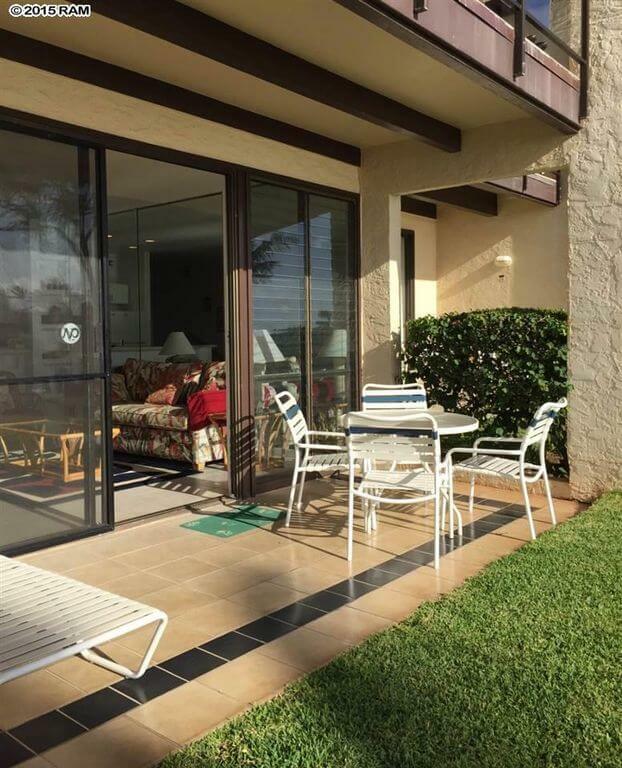 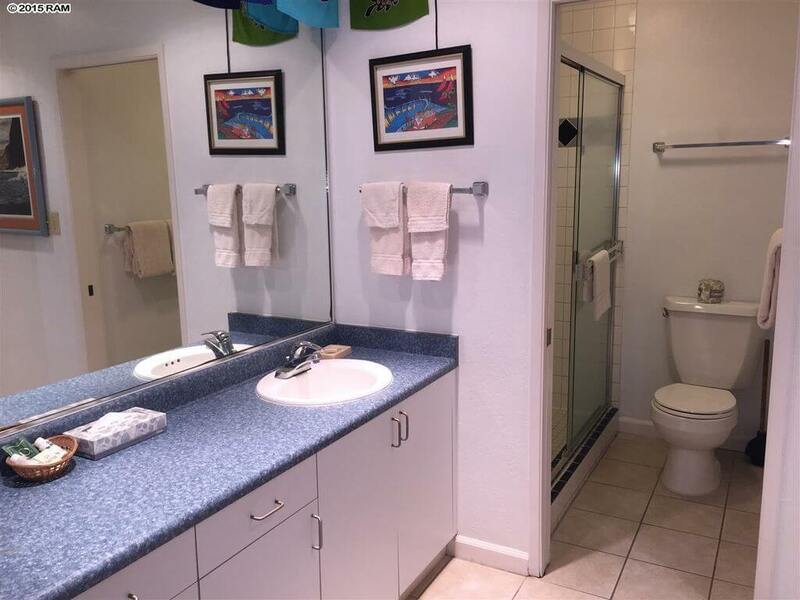 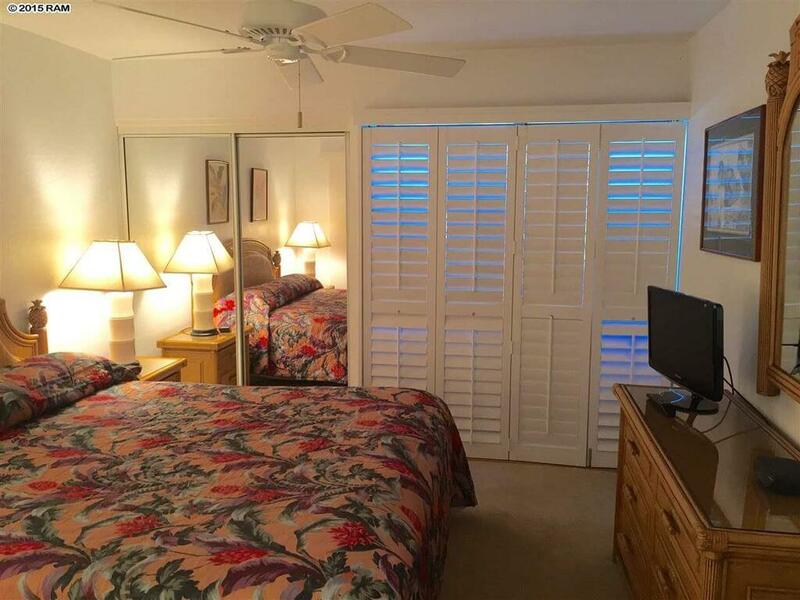 This large ground floor 1bd/1ba unit, remodeled and in very good condition, is just a short stroll to lovely white sands beach Napili Bay and situated perfectly on property to enjoy the best of this stunning Honokeana Cove location! 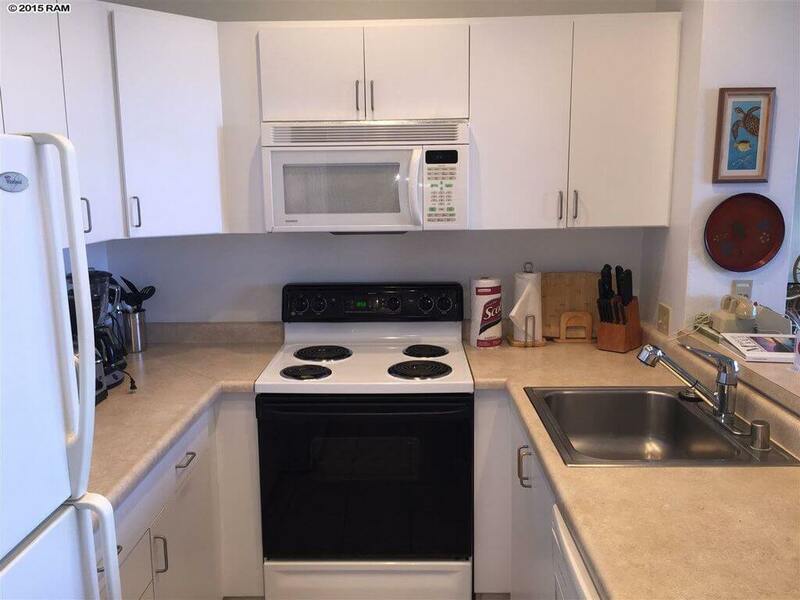 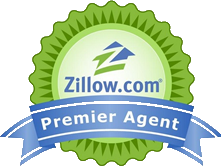 Currently in the onsite rental operation so showings are subject to occupancy!